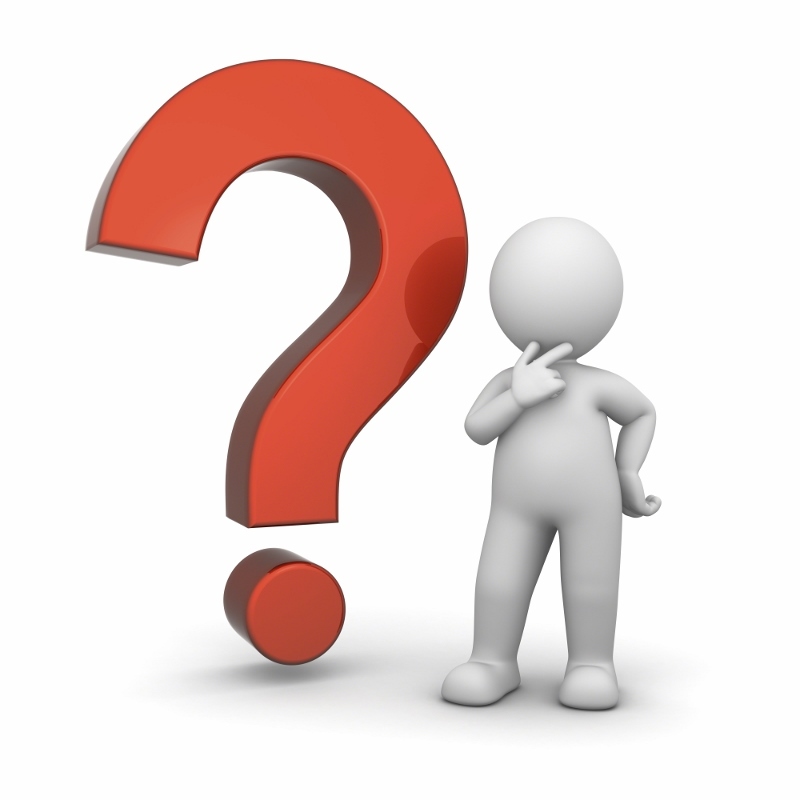 Try it myself or hire the right agent? Should I try it myself? If this brief survey has helped you understand the importance of proper representation, the next step is choosing the right Realtor®. That would be me, of course. Still on the fence? There’s lots more to consider; I’m always happy to share the full For Sale By Owner Guide & answer any questions. Wednesday, April 20th at 7 p.m.
As your Atlanta Real Estate Concierge my goal is to make your life easier. To express my sincere appreciation for you & to contribute to your happy life, I wanted to invite you to a very special event presented by myself & Yvonne Ervin of Premier Designs. 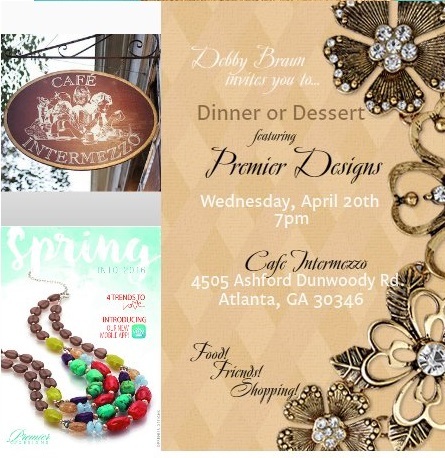 You are cordially invited to an exclusive evening of fun, fellowship and shopping at my Premier Designs jewelry showing! Feel free to enjoy dinner or dessert while you see the latest jewelry trends. Update your wardrobe for spring & summer with items from the new collection. Make Mother’s Day marvelous by selecting something beautiful for your special lady. We also have items that are perfect for prom and great for graduation gifts! RSVP to let me know if you can attend and please plan to arrive promptly at 7pm so you won’t miss any of the fun and giveaways 🙂 Everyone present at the party or who places an order before the party will be entered in a drawing to win 1 of 2 door prizes for $50 of FREE jewelry!! If you are unable to attend, please feel free to place an order towards the event. Premier has numerous items to fit every style & budget! Go to my jeweler’s website at http://yvonneervin.mypremierdesigns.com and click on “View my Catalog”. Call Yvonne at 770-842-7267 to process your order over the phone or email your order to her at yeJewels@comcast.net and she will reply with a PayPal invoice. Thanks!